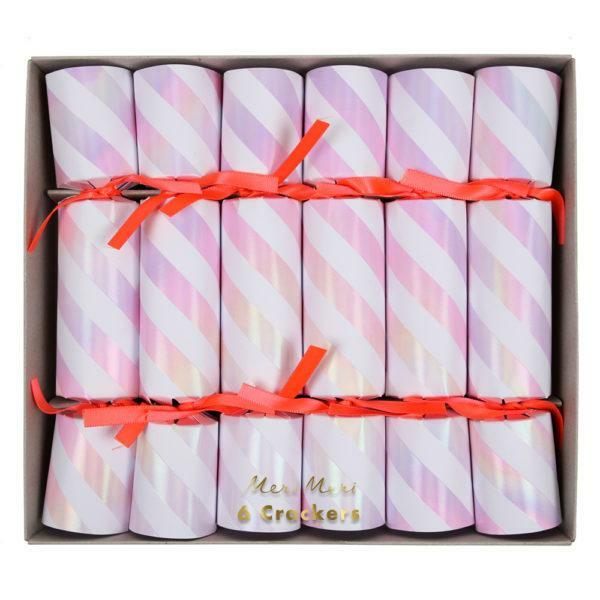 We had to include some brilliant Christmas Crackers and party hats in our 2018 Christmas collection. 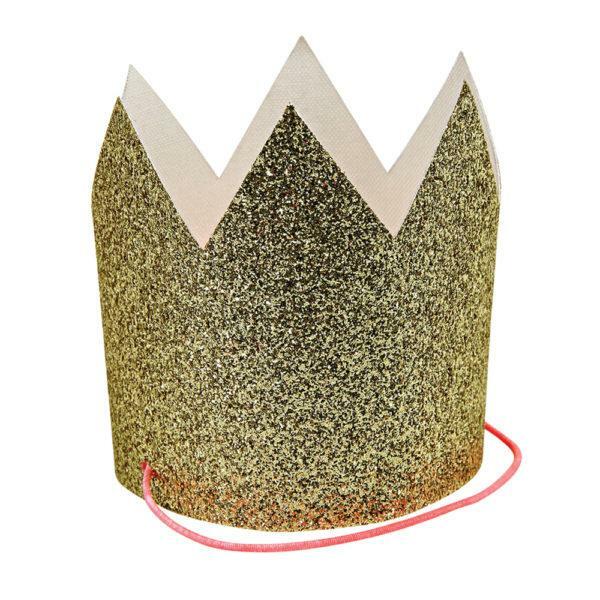 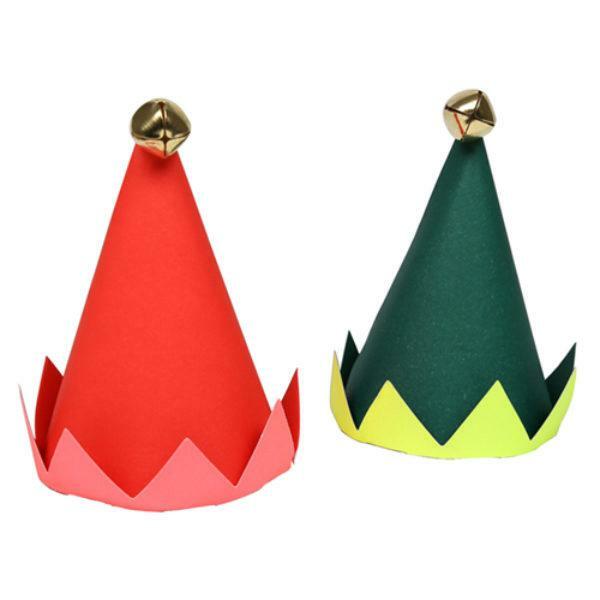 We have some fun Nutcracker hats or maybe a crown hat is more your thing? 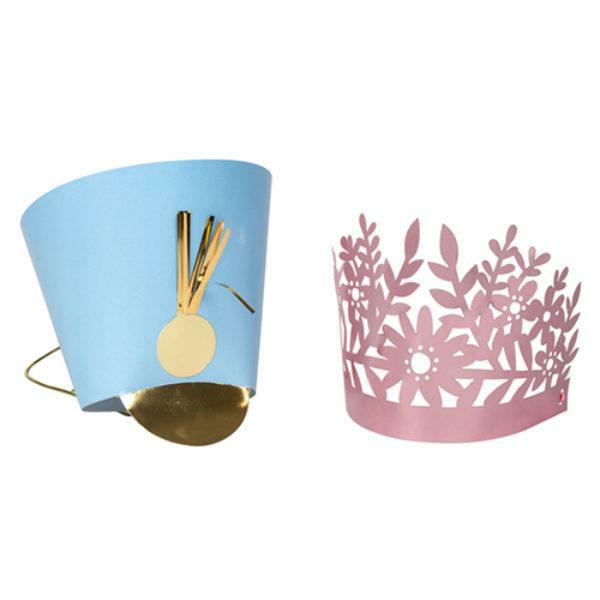 You will definitely look cool round your table wearing one of the fun choices we have. 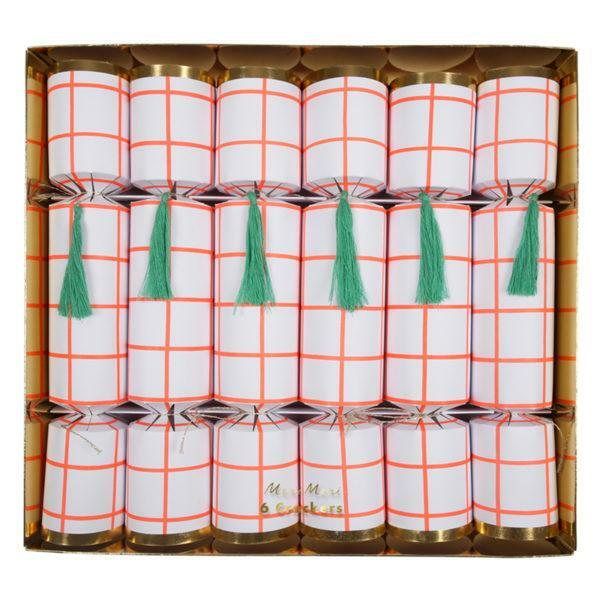 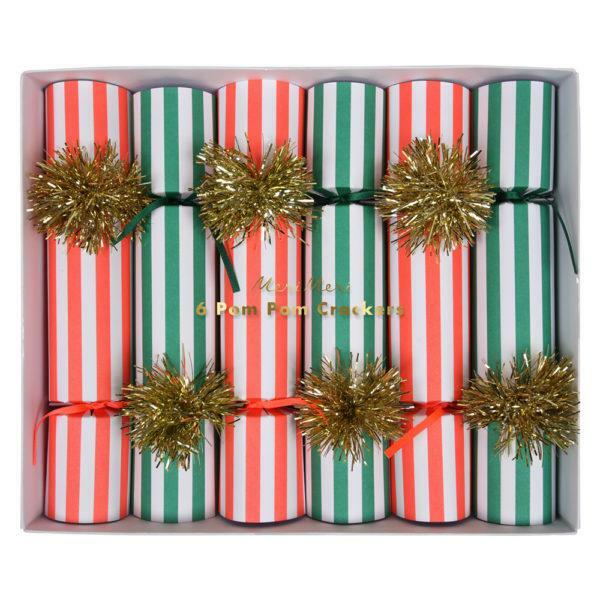 Who said Christmas crackers need to be boring either, we have some super stylish crackers to bring a touch of style to your party.